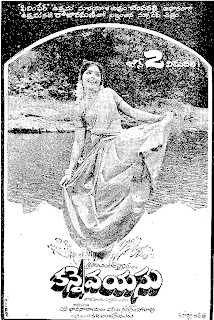 Trivia: Midde Jagannatha Rao, the producer, entered into the film world with the movie 'Raja Nandini'. 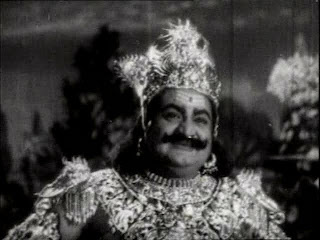 After that he made the films like 'Nindu Manasulu', 'Kalisochina Adrushtam', 'Nindu Hrudayalu', 'Nindu Dampathalu' and 'Dabbuku Lokam Dasoham'. He made all the films with NTR as hero.